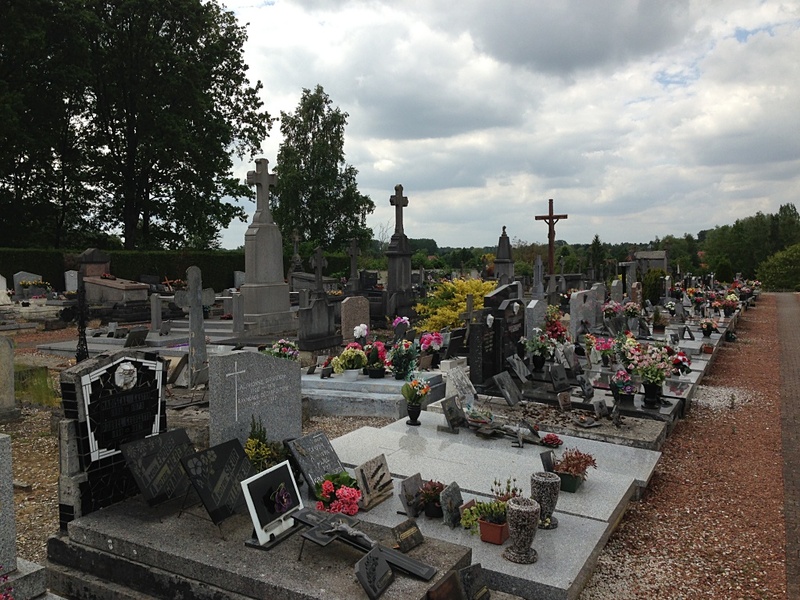 Odomez is a small village in the Nord region of France. 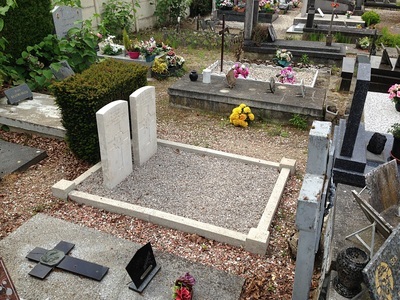 The Communal Cemetery is located on the Rue de Buiron. 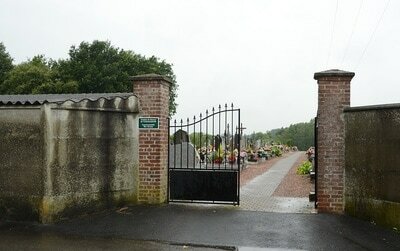 Coming from the South, turn left at the Mairie. 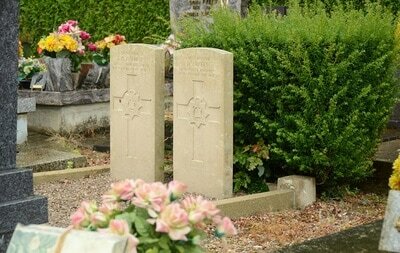 Odomez Communal Cemetery contains two Commonwealth burials of the First World War. 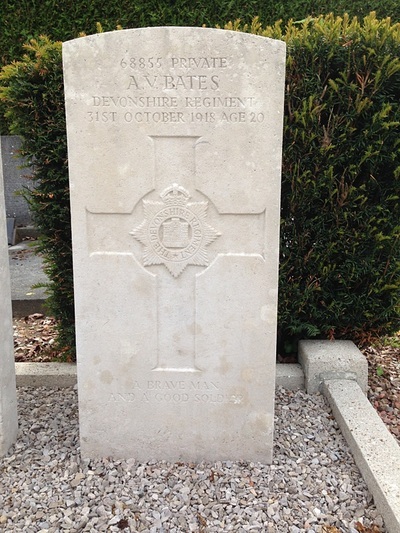 68855 Private Albert Victor Bates, 2nd Bn. Devonshire Regiment, died 31st October 1918, aged 20. Son of Henry and Laura Newman Bates, of 45, Marsden Rd., Redditch, Worcs. 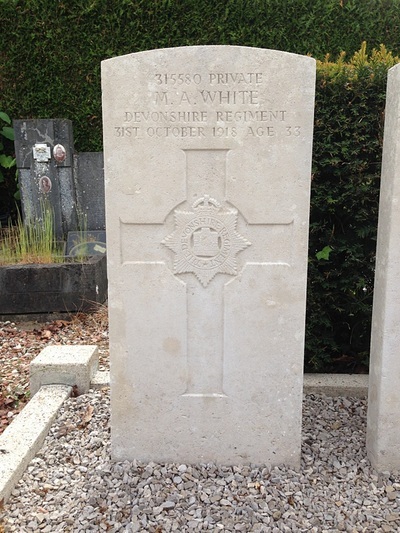 315580 Private Montague Augustus White, 2nd Bn. Devonshire Regiment, died 31st October 1918, aged 33, Son of Benjamin and Alice Maria White; husband of Edith White, of 30, Spencers Rd., Maidenhead, Berks.